Ankeny Vineyard was founded by owner and winemaker, Joe Olexa, in 1980 on the same property that Salem’s first ever merchant, Thomas Cox, settled back in the 1800’s. Its southwestern facing slopes and low elevation make for a perfect place to grow Pinot Noir. Here at Ankeny we offer a more personal tasting room experience. We pride ourselves on not only our great wine, but the homey feel and great food that we provide. With a wide variety of wines, you are sure to find something that fits your personal preference. Additionally, our gourmet wood-fired oven pizzas are a perfect pairing with our own house specialties, or if you just want to make your own delicious combination to enjoy out on the deck and amongst the beautiful view, as we are both family and dog friendly. 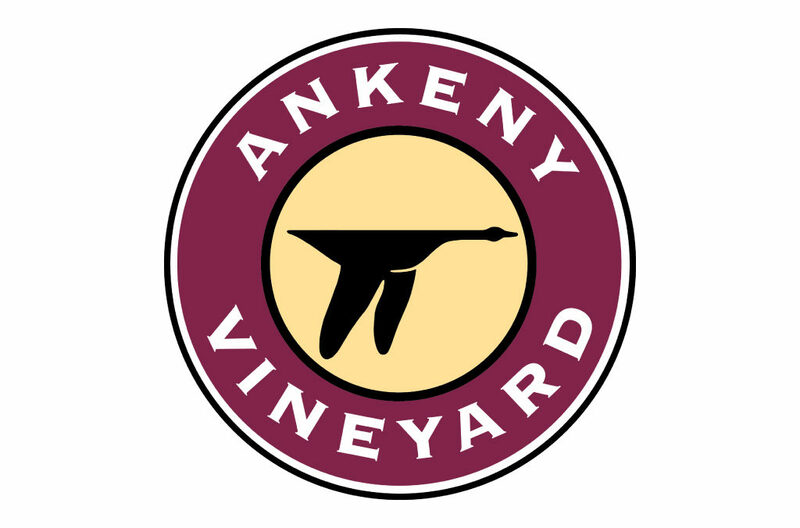 Ankeny makes for the perfect destination for a day out in the vineyard.